A well known problem with taking underwater pictures is that the pictures have a tendency to lack in contrast and especially in color. A lot of pictures turn out to be a variation in blue. The deeper you go the bigger the problem gets. There is a simple solution but that is a solution that costs a lot of money: buy powerful underwater strobes. Another solution is to do (extensive) post processing to bring some color and contrast back. Often the only solution if even powerful strobes are insufficient to lighten the whole object. 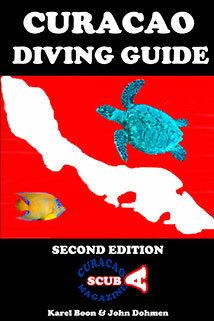 Up till now the Curaçao Diving Guide 2nd edition was only available when you were in Curaçao or The Netherlands. 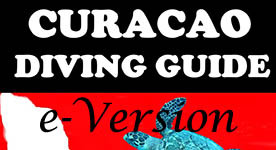 Over time I received a lot of requests from abroad if the diving guide could be purchased online and then shipped to an address outside of Curaçao. That was not possible because of limitations set by Paypal and an unreliable mail system. That has changed now: There is a digital version available that can be purchased online and downloaded everywhere in the world. This digital version is available for Windows PC, Apple Mac, iPad and Android tablets. To continue our 2-tank dives to the Western part of the island my dive buddy and I planned a dive at Playa Forti, also known as Sweet Alice, almost at the most Western tip of the island and a second dive at Daaibooi, more in the middle of the island. Both sites have a lot of nice sponges. My dive buddy recently found out that we didn't do any dive in the most Western part of the island this year. Although the island is small, driving from where I live to the most Western part of the island takes about 1 hour, so when you live in the Eastern part and want to dive in the Western part it is often a good idea to make 2 dives instead of only 1. 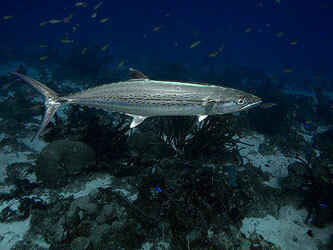 Our choice for these 2 dives were Playa Piskadó at Westpunt for the first dive and Playa Lagun for the second dive. September is always the month that Coral Spawning can be expected in Curaçao. 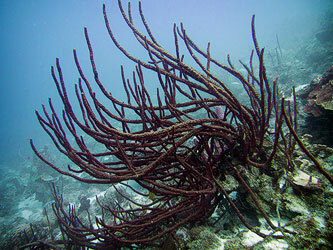 A few years ago I participated in the yearly repeated research by Reef Care Curaçao of this phenomena. Purpose of that research was to gather sufficient data to get to a reasonably reliable prediction of the dates of the yearly coral spawning. 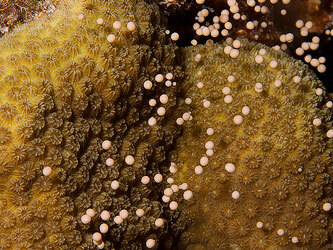 In 2013 the prediction was that coral spawning would occur in the period of 22 to 28 September.